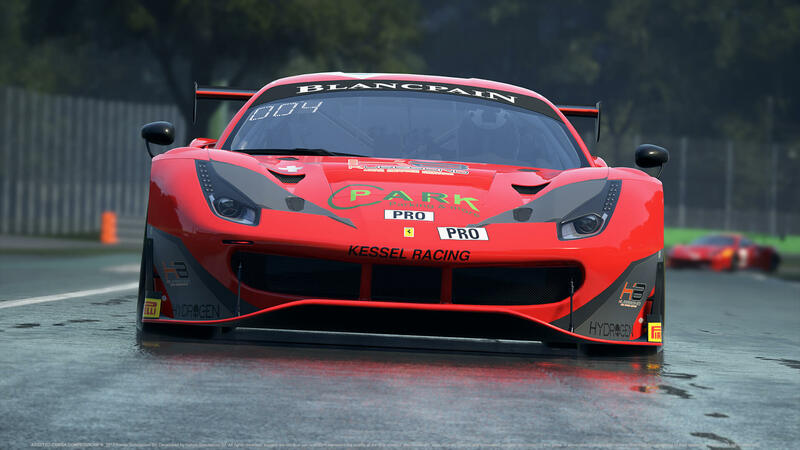 Last week, Kunos Simulazioni released the second part of their Assetto Corsa Competizione racing simulator Early Access version. Besides adding brand new content, the update also introduced the initial and rather basic implementation of VR support. Now Kunos Simulazioni continues to improve the racing simulation with a new VR users dedicated hotfix for the Assetto Corsa Competizione early access version, featuring keyboard controls, fixed VR camera scaling (now 6DOF works properly) and some customization settings for your VR gaming experience.